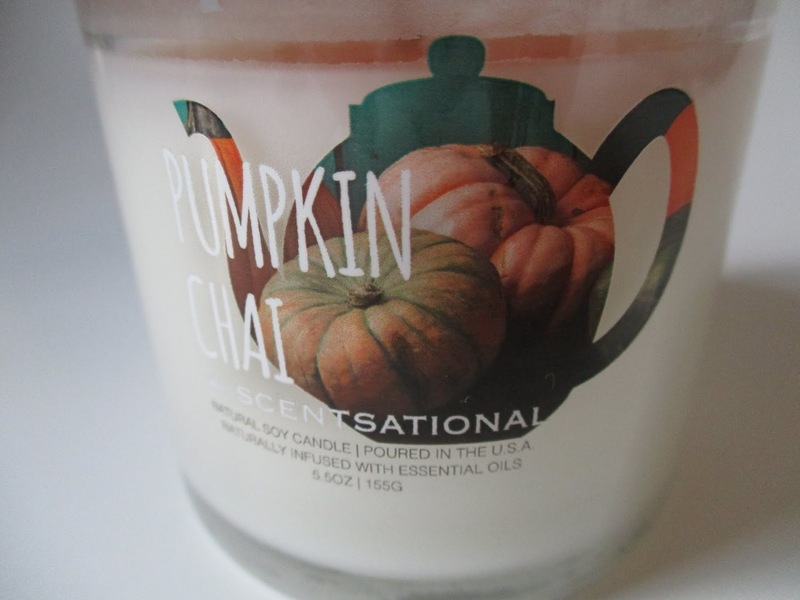 Consider this an early fall shopping alert: T.J. Maxx has small Pumpkin Chai candles for $2.99! The teapot design is what caught my eye, but the scent is quite yummy too (definitely more fruity than spicy), and the price is certainly right. I found only one of these, though, so good luck if you decide to search for one! If I get over to Blue Ridge to shop at TJ Maxx, I will certainly look for these! Thanks for the alert. Perfect find. A sweet friend gave me one as a gift! 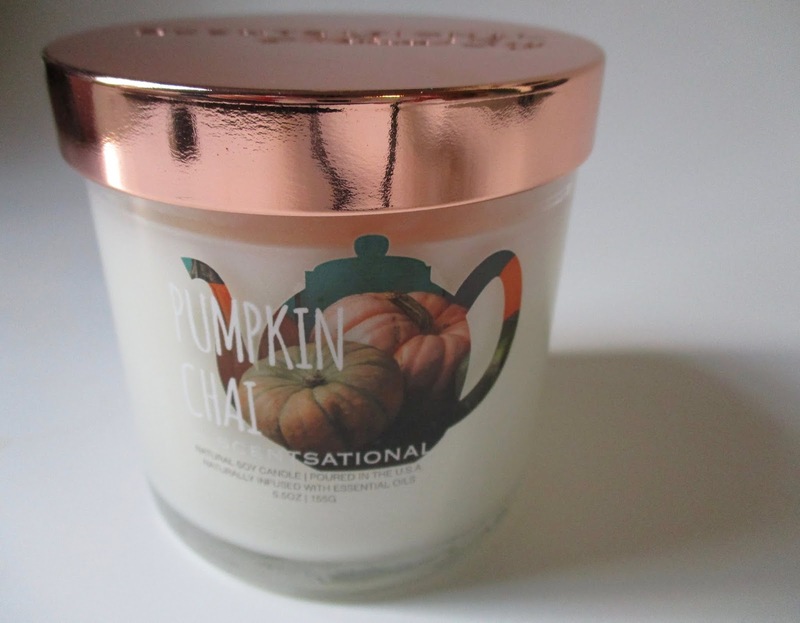 Sounds like a good candle. I just recently bought a pumpkin scented candle, but it wasn't with chai.